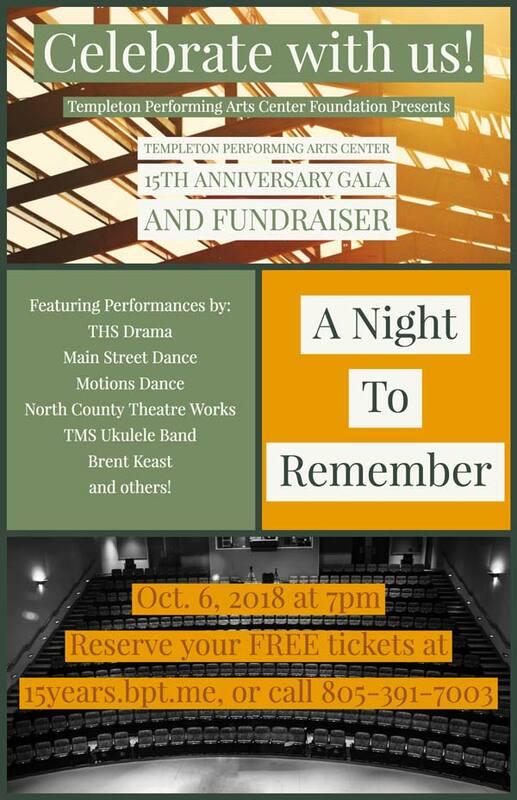 The Templeton Performing Arts Center Foundation presents A Night to Remember, a free event showcasing a variety of local talent. This event will take place at the Templeton Performing Arts Center, 1200 So. Main Street, Templeton, on October 6, 2018, at 7 p.m. and celebrates the 15-year anniversary of the Templeton Performing Arts Center’s opening. The event will honor past and present district and community donors who have contributed to the facility’s creation. This is also a fundraiser for theater maintenance; donations will be solicited. The evening will include performances by THS Drama, TMS Ukulele Band, Main Street Dance, Motions Dance, North County Theatre Works, Brent Keast, and others. Tickets are required for this free event with limited seating. Reserve your tickets at https://15years.bpt.me. Donations will be accepted. 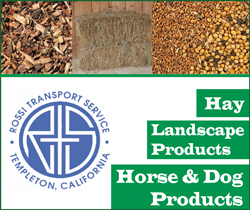 For more information, please contact us at templetonPACfoundation@gmail.com, or call (805) 391-7003. 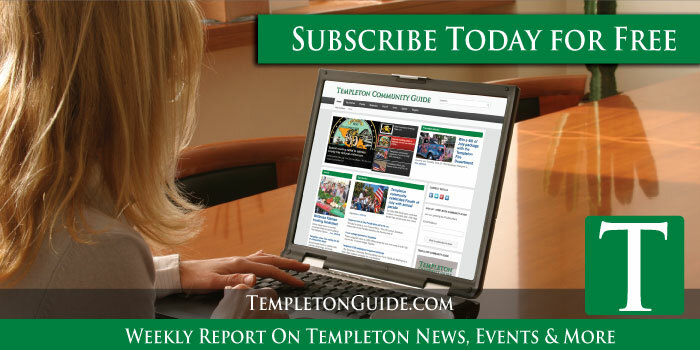 The Templeton Performing Arts Center Foundation is a non-profit organization created to support the operation and upkeep of the TPAC. 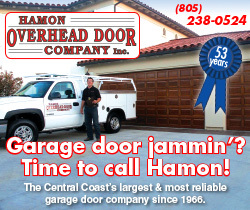 It was built through a combined effort of the Templeton Unified School District (TUSD) and the community. The basic structure was finished in 2003; community donors then raised funds to construct the backstage and entry areas, build restrooms, furnish the auditorium, and outfit it with sound and lighting systems. The TPAC is a hub for cultural events serving the people of North County and provides an institution for career and vocational technical education for Templeton High School students. Each of the 330 seats in this small intimate setting has an unobstructed view of the stage. Its design makes it ideal for presentations by musical, dance, and theatrical groups, and for assemblies, lectures, and forums. Fourth Of July Small-Town Style!